Make a statement with your vehicle. This year, choose Florida’s "State of the Arts"
Volusia County. $20 from each license plate sold comes back to Volusia County for use in various cultural programming helped by the Cultural Council of Volusia County. The WVHS has been helped by this program. 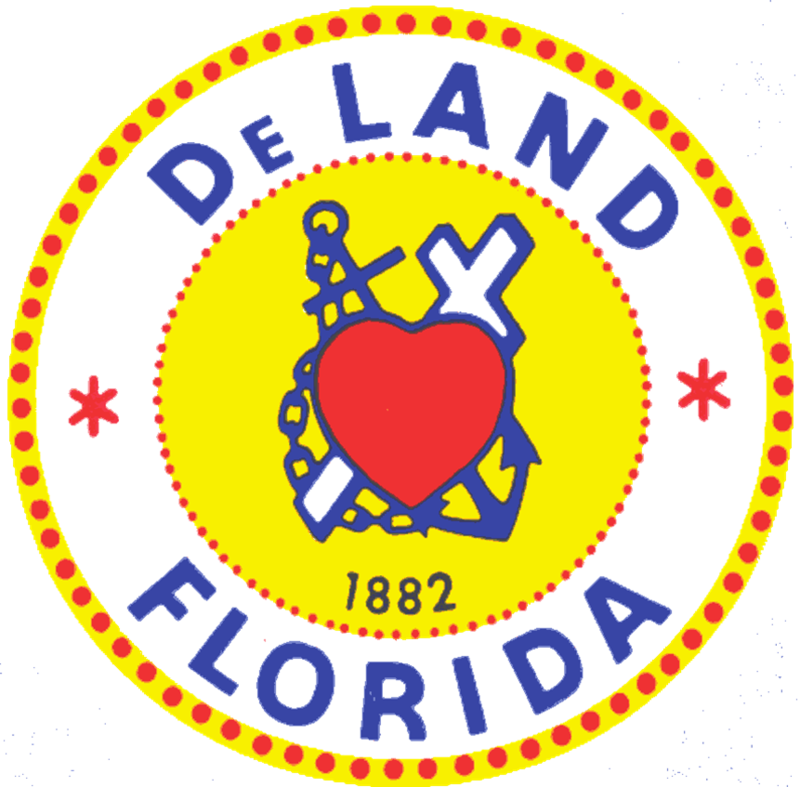 The Volusia County State of the Arts License Plate Mini-Grant made it possible for the Society in November to launch its recently completed phone-touring app Walk DeLand. The grant funded half of the expenses for the ceremony which took place at Stetson University’s Palm Court. 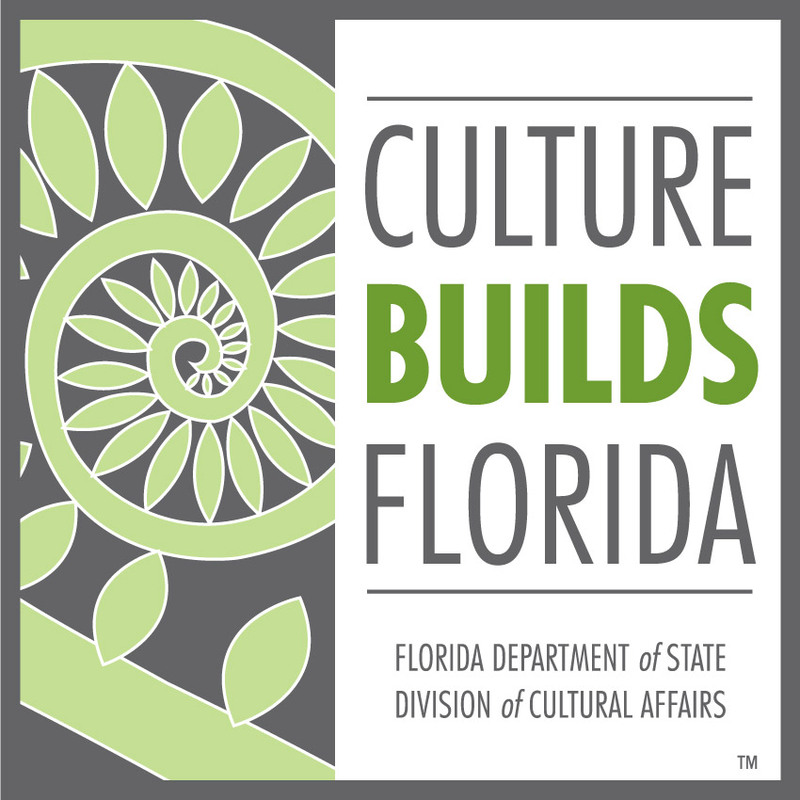 Through this fund, the County offers a Mini-Grant opportunity to qualified non-profit and government entities “to support arts organizations, arts programs, and arts activities” in Volusia County. You can help the WVHS through your purchase of one of these license plates. 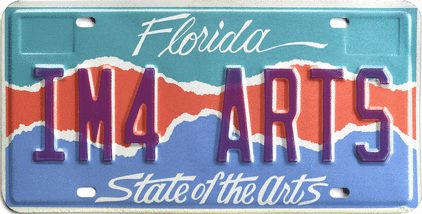 To buy the arts plate at any time other than your renewal time, simply visit your local tag office, turn in your current plate, and receive your new one on the spot. Help Volusia County stay on the road to success in the arts and help organizations like the WVHS. Order the arts license plate and let your support show wherever you go.